Very satisfying and delicious dessert. These little babies are incredible! Cant even believe that they are Dairy Free! These are So delicious. 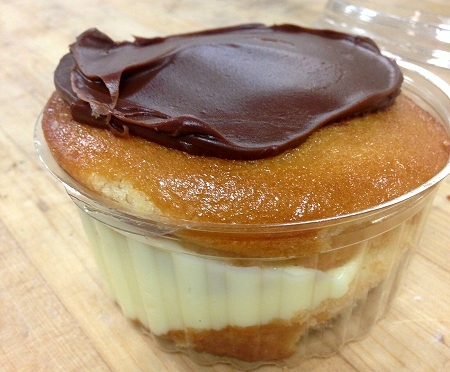 Every bite is like a dream... chocolate and custard... how can you go wrong? Hands down this has got to be the best Dessert I have ever had! Notice I said the best dessert, not the best Gluten Free Dessert....... This is because its that good! Im the only one in my house that "has to" eat gluten free but I have to hide these when I bring them home if I plan on eating them before someone else does.